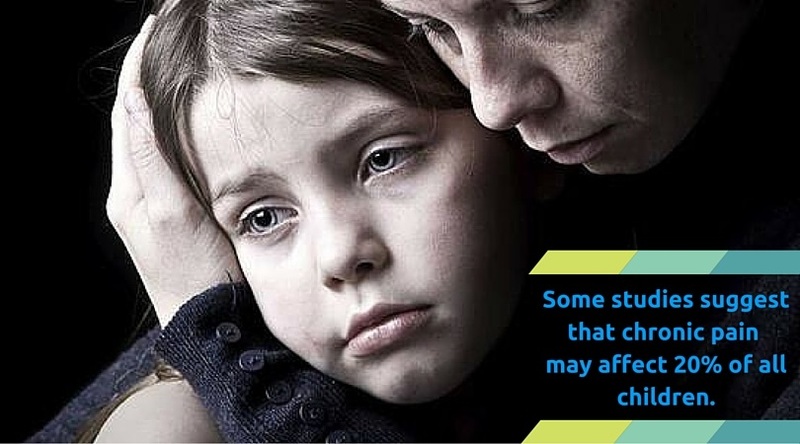 Children are especially vulnerable to chronic pain. Parents need evidence-based knowledge on children’s pain. Pain has become a pressing humanitarian cause and touches all of us at some point during our lives. Recent estimates are that 100 million people suffer from uncontrolled pain in our country alone, but the pain epidemic isn’t confined to the U.S. – the World Health Organization estimates that pain threatens to condemn 1 out of every 10 of us alive today to die a painful death. Sadly, children are especially vulnerable. Some studies suggest that chronic pain may affect 20% of all children. Even worse, we’ve made little progress in reducing pain among hospitalized neonates and infants exposed to large numbers of painful procedures like IV placements, suctioning, and heel lances for blood draws. This is despite 14 years of research supporting the effectiveness of pain-reducing strategies. 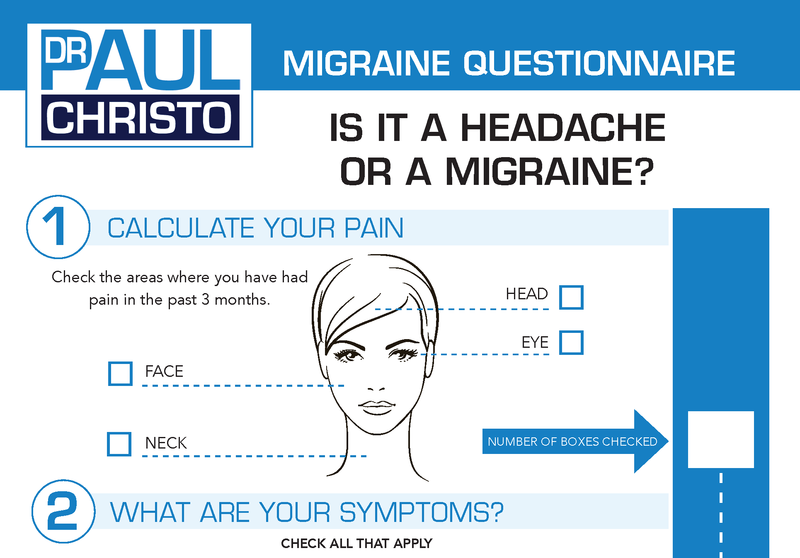 In an effort to provide my patients, Aches and Gains listeners and website visitors with the most accurate and up-to-date information possible, I have developed and maintained relationships with numerous organizations dedicated to increasing awareness of specific types of pain and pain conditions. I am spreading the word about a social media campaign dedicated to increasing parent’s use of evidence-based knowledge on children’s pain titled – #itdoesnthavetohurt. Christine Chambers, PhD, a clinical psychologist and professor of pediatrics, psychology and neuroscience at Dalhousie University in Halifax, Nova Scotia, has partnered with other health researchers and the Yummy Mummy Club (YMC) to create #itdoesnthavetohurt. The initiative launches Sept. 15, and is led by the Centre for Pediatric Pain Research where Chambers holds an appointment. The content shared on social media will cover a range of topics in children’s pain, including both acute and chronic pain, from newborns to adolescents and will come in various forms, such as blogs, images and videos, and even events like Twitter parties and Facebook polls. The campaign is in partnership with Erica Ehm’s Yummy Mummy club.ca. Social media allows the leaders of this campaign to make sure research evidence about children’s pain management gets directly into the hands of parents who use it. This work is primarily funded by the Canadian Institutes of Health Research (CIHR). Get updates on upcoming episodes straight to your inbox! Sign up for the Aches and Gains Weekly newsletter. Posted in Blog, Caregiving, In the News and tagged alternative treatment, pain in children, pain relief, pain treatment, statistics.